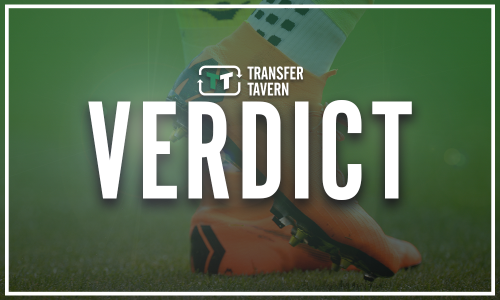 Manager hints int'l midfielder wants January Rangers move; discussions happening | The Transfer Tavern | News, breakdown and analysis on all things football! Rangers have already been busy this winter as they look to improve their squad ahead of their return to action. Steven Gerrard has already added Steven Davis and Jermain Defoe to his Light Blues team, with the likes of Jordan Jones and Glen Kamara agreeing to join in the summer on pre-contract agreements. However, it appears one of those men would like to make that move happen this month. Speaking to Sky Sports, Dundee manager Jim McIntyre has hinted that Kamara could make the switch to Ibrox in January. Dundee manager Jim McIntyre tells #SSN there have been discussions as to whether Glen Kamara joins Rangers this month. “I think when a player signs a pre-contract 9 times out of 10 he would rather move on, everybody is aware of that, discussions are on going,” he said. 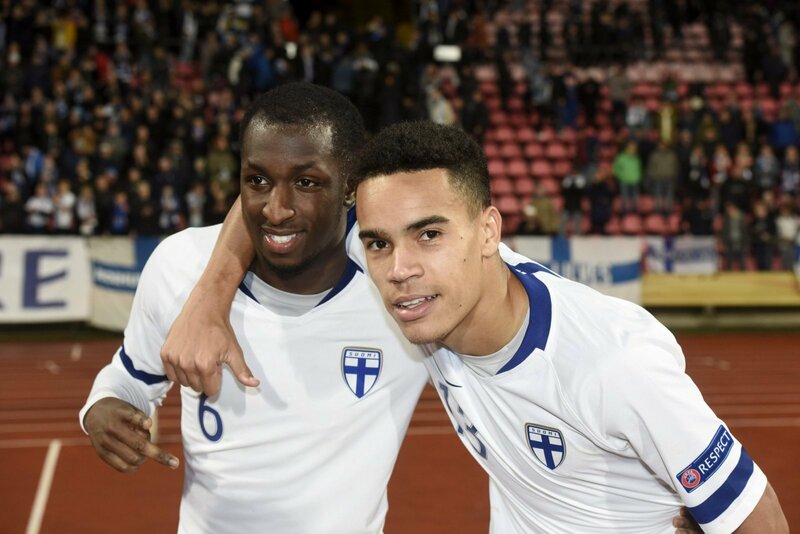 Kamara, who is a Finland international, has impressed for the Scottish Premiership side this season and is thought to have had a number of clubs interested in him. Kamara arriving in January would be a huge boost to Rangers and their efforts of trying to win the Scottish Premiership title. 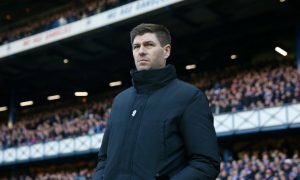 Gerrard’s side are in a great position to challenge Old Firm rivals Celtic this season and end their dominance of Scottish football. With McIntyre’s admittance that discussions are ongoing, it would appear that the Light Blues have a great chance of being able to use the Finland international for the second half of the campaign. 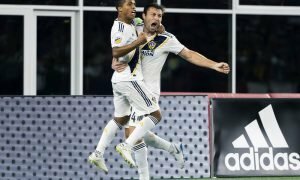 Giovani Dos Santos: A Rangers risk to unlock Jermain Defoe?